wow, OMG! this scan is amazing! thanks! This picture is amazing! 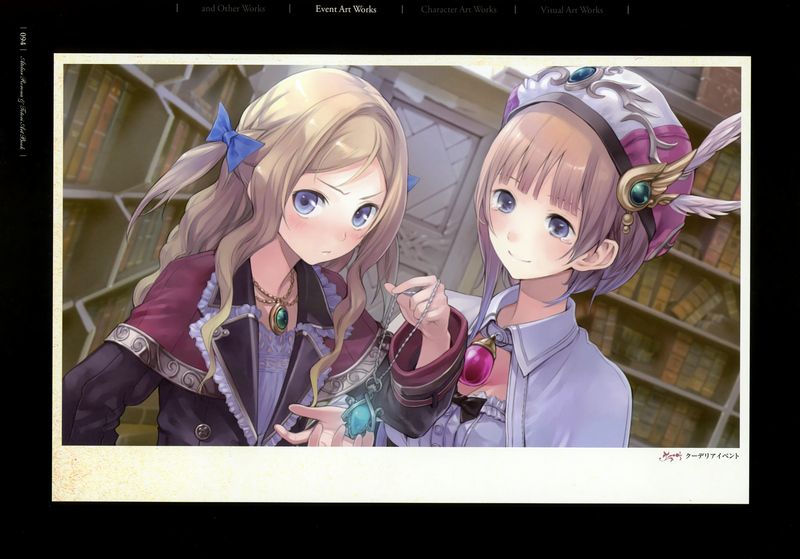 Rorona and Cuderia are really cute! Their faces are quite Lovely! Thanks for sharing.